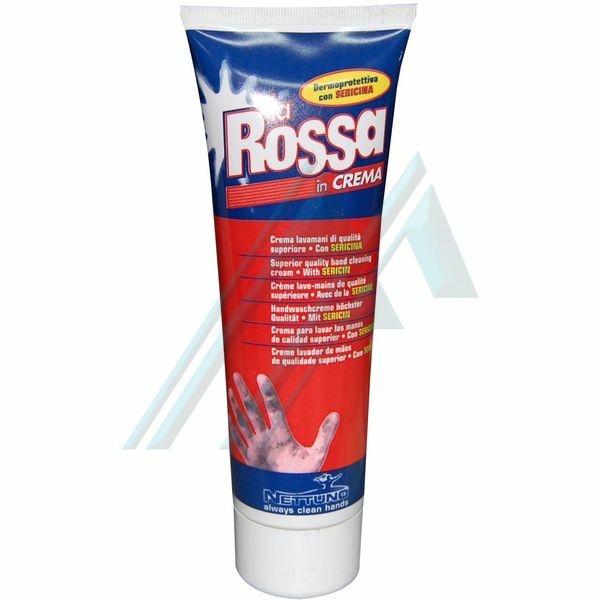 A fine, fluid cream without solvents, can be used in the professional sphere for repair shops, repairers of tires, body shops, hydraulic, blacksmiths, metallurgy, mechanical, mining, naval, petrochemical industry. 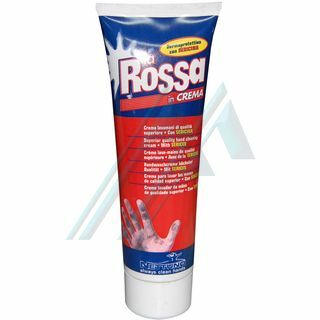 Effective and suitable for a repeated use thanks to its formula respects the skin's health by the presence and by the action moisturizing and protective of the sericin*. With microbeads, it is suitable for all the dirt and fat and heavy.